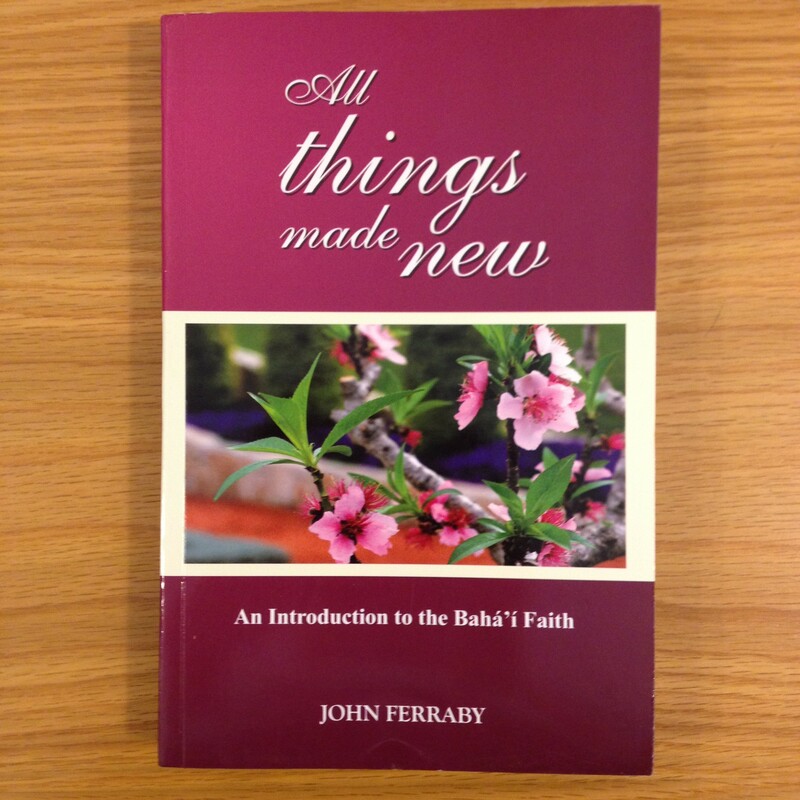 All Things Made New, by John Ferraby. 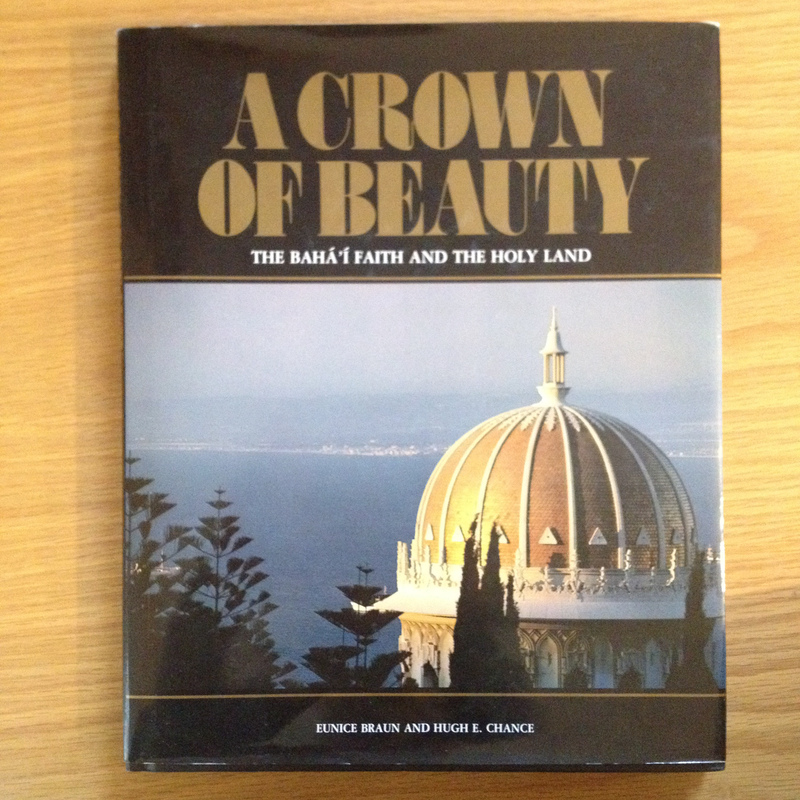 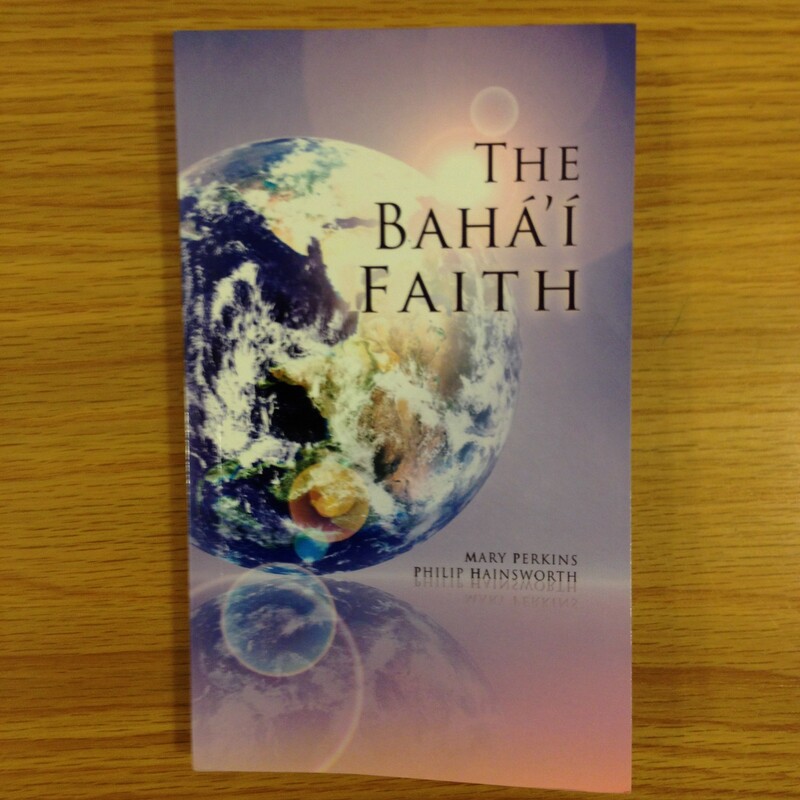 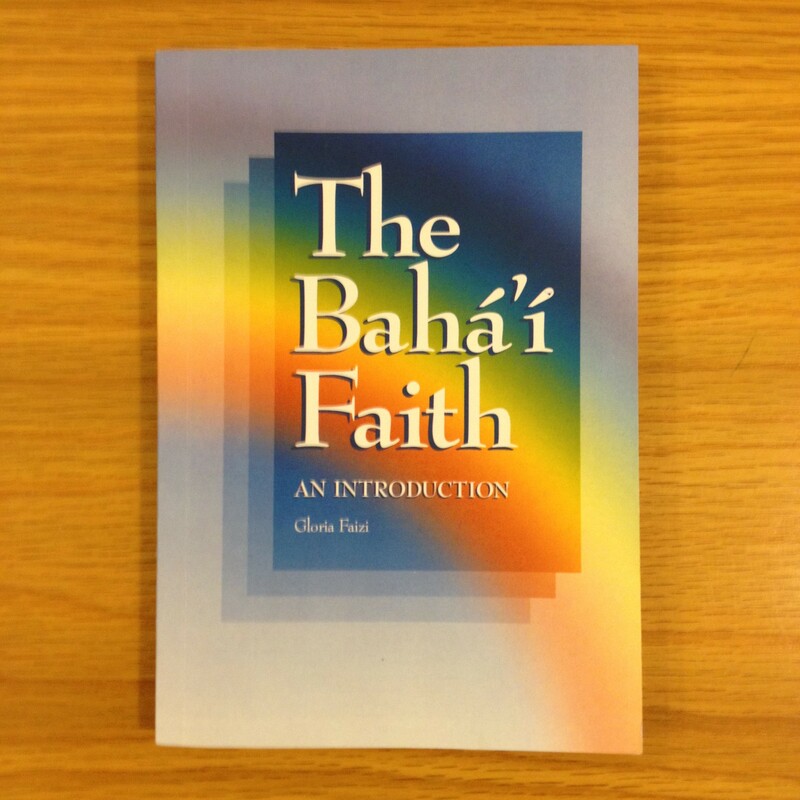 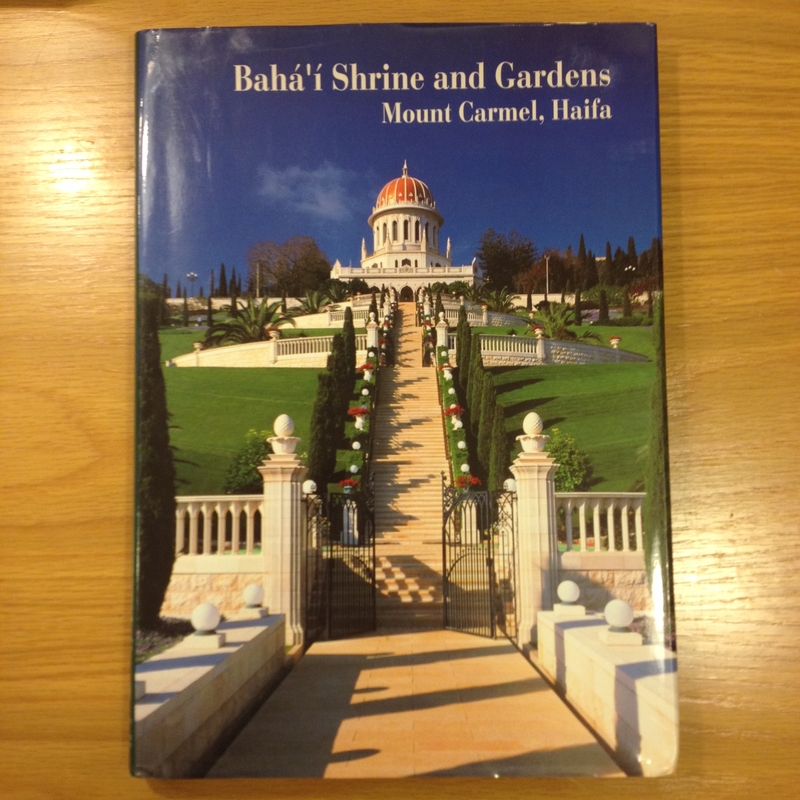 Bahá’í Faith : An Introduction, by Gloria Faizi. 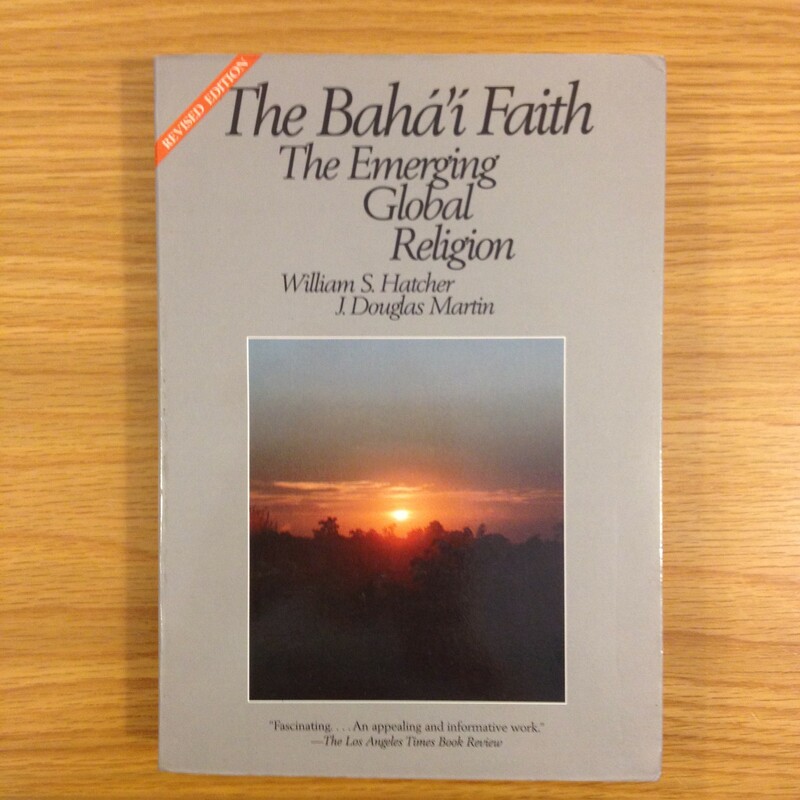 Bahá’í Basics, by Frances Worthington. 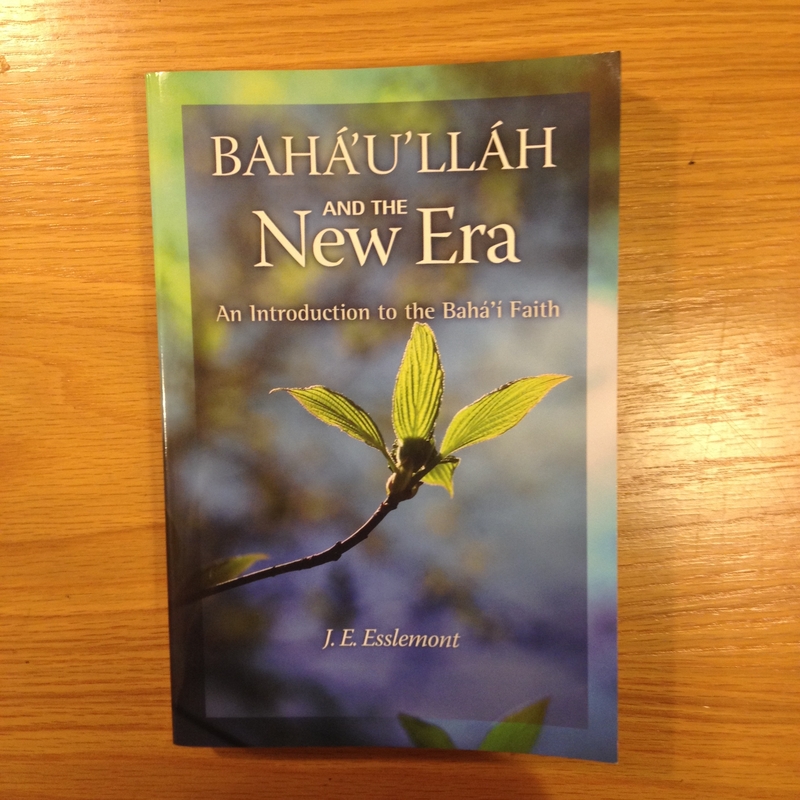 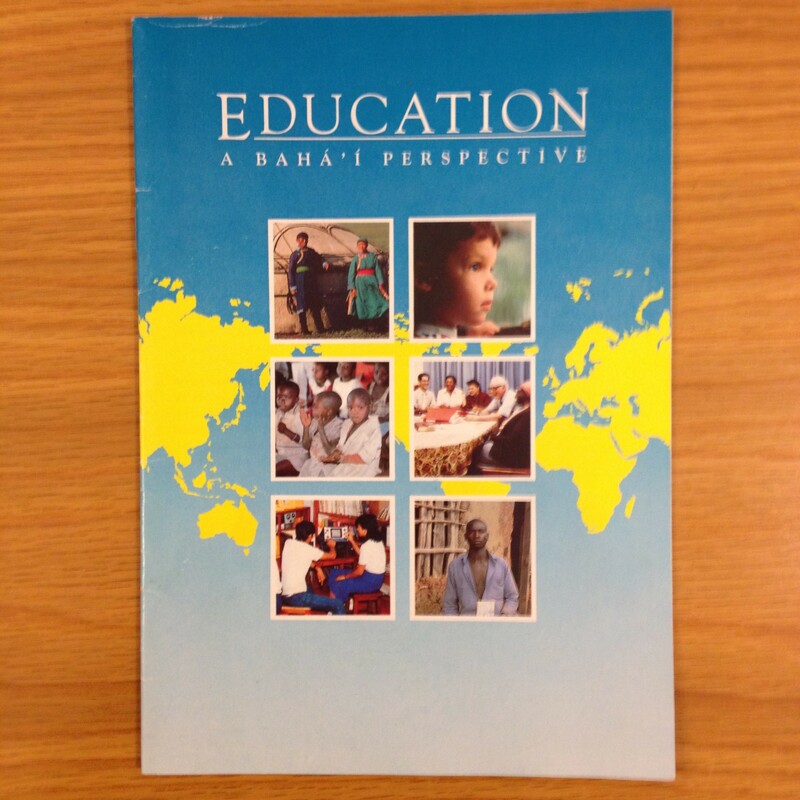 Bahá’ís, The, by BPT of U.S.